The centre of Rio blends together the historical architecture of old Portuguese houses with up-to-date skyscrapers, and cheap street shopping with brand boutiques. 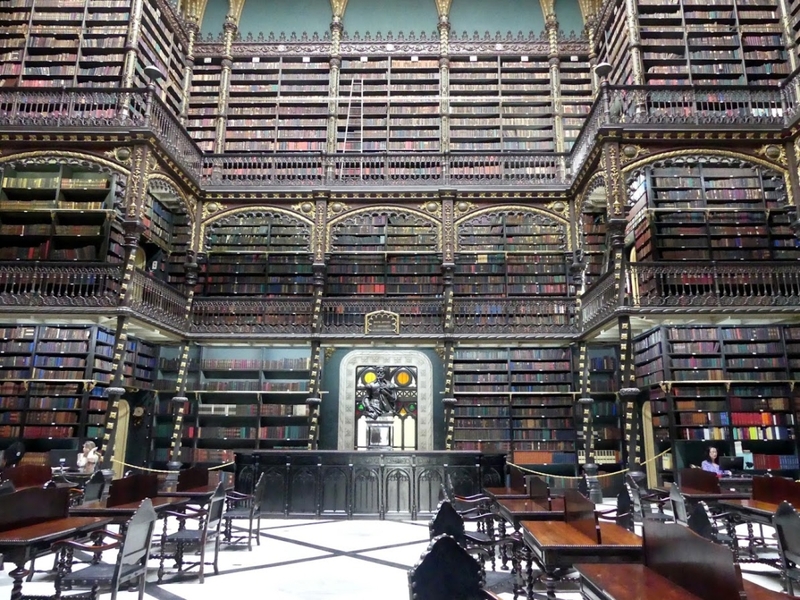 It is a busy area which nestles many offices and businesses but offers also little hidden gems such as the National Library (Fundação Biblioteca Nacional), a picturesque historical building which you could easily confuse with a church by the look from the outside. The insides would remind you of a Harry Potter library, though smaller in size and the number of books present, out of which you can require any to borrow and read on the spot. 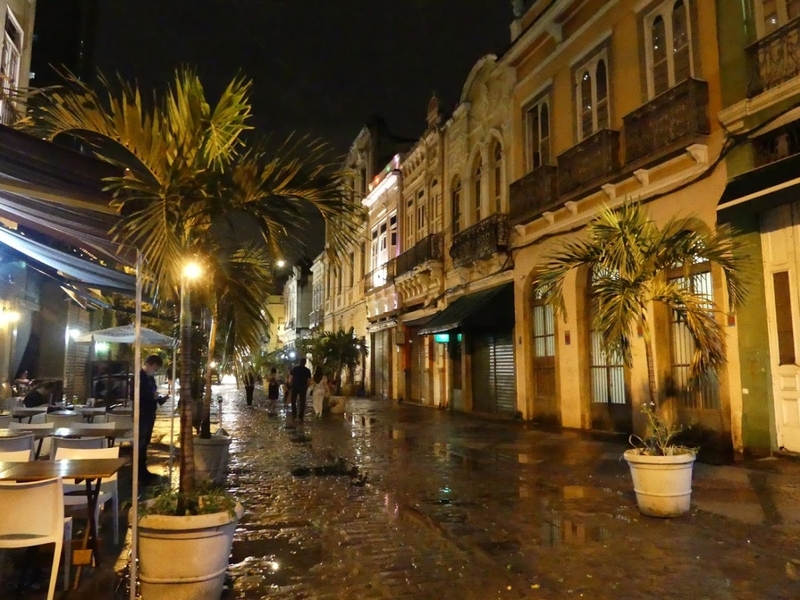 Downtown if also the area with bustling nightlife and many renowned samba clubs, such as Rio Scenarium situated in the beautiful street of R. do Lavradio. The street counts several old Portuguese houses which are well-preserved and kept and gives out romantic and quaint vibes. 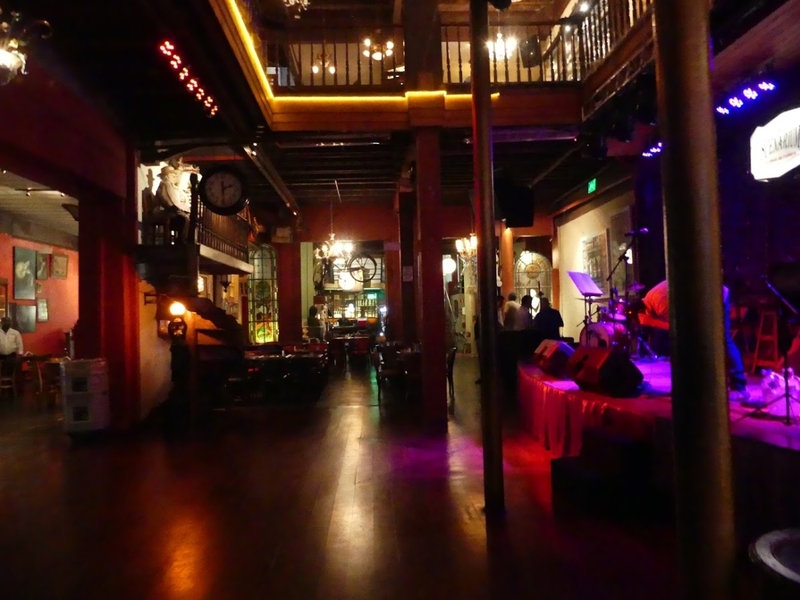 If you want to try out samba in Rio Scenarium (a place of great live music and stunning historical decors), you will need your ID with you! No high heels are required and there is also no dress code. It is good to make a reservation as the place gets busy. If you don’t know how to dance samba, you might just observe and try out later, or enjoy the invitation for a dance by one of the locals and let them lead you around the parquet. It is great fun. 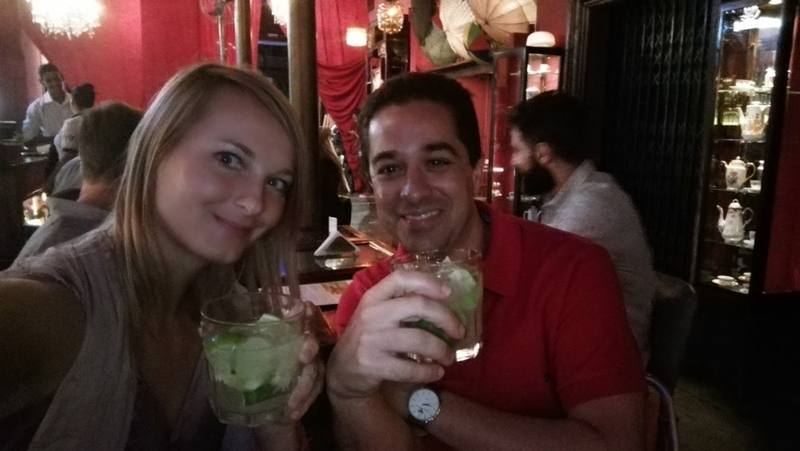 The happy hour usually starts at 7pm and you get free beers and caipirinhas – as many as you want! There are many parks and gardens in Rio which often serve as weekend or after-work spots for the locals to go to and relax or exercise. My recommendation would be to try out at least Parque Lage, known from the clip to Snoop Dogg´s Beautiful (which also featured Copacabana beach, Corcovado Hill, Sugar Loaf and the Selaron Steps located in the Lapa neighbourhood – just be careful around there with your cameras and phones), and the Botanical Gardens. Parque Lage is a public park located in the Jardim Botânico neighbourhood at the foot of the Corcovado hill. The land was formerly the residence of industrialist Enrique Lage and his wife, singer Gabriella Besanzoni. During the 1920s Lage had the mansion remodelled by Italian architect Mario Vodrel, with interior paintings by Salvador Payols Sabaté. In the 1960s the land became a public park, with walking trails through subtropical forest. Near the former mansion, there is a small cave and a place where the slaves used to do the laundry. The Escola de Artes Visuais do Parque Lage (Visual Arts School of Parque Lage) and a café operate from the former mansion. The café and the courtyard where it is located offer some marvellous snaps of the mansion and the hill of Corcovado behind, with the statue of The Redeemer on top of it. 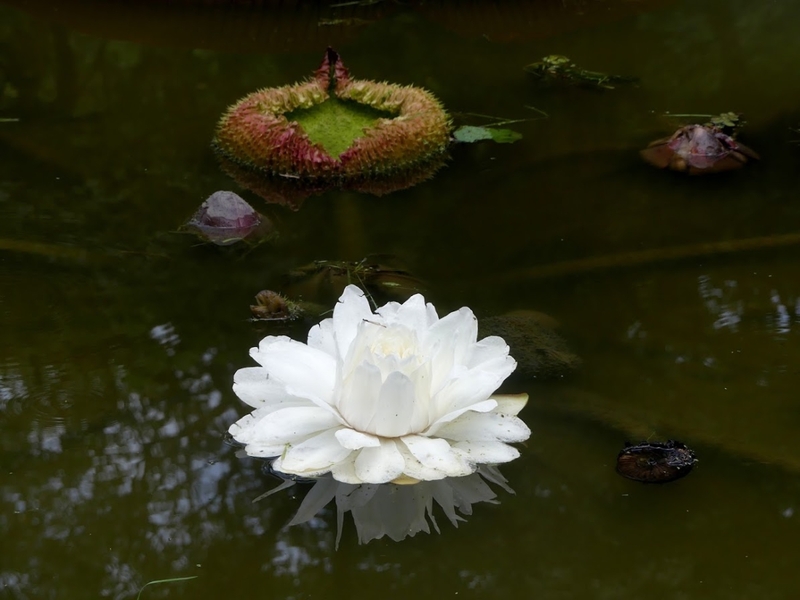 The Rio de Janeiro Botanical Garden (Jardim Botânico) is located at the district of the same name in the South Zone of Rio. Founded in 1808 by King John VI of Portugal it was originally intended for the acclimatisation of spices such as nutmeg, pepper and cinnamon imported from the West Indies. The garden was opened to the public in 1822. 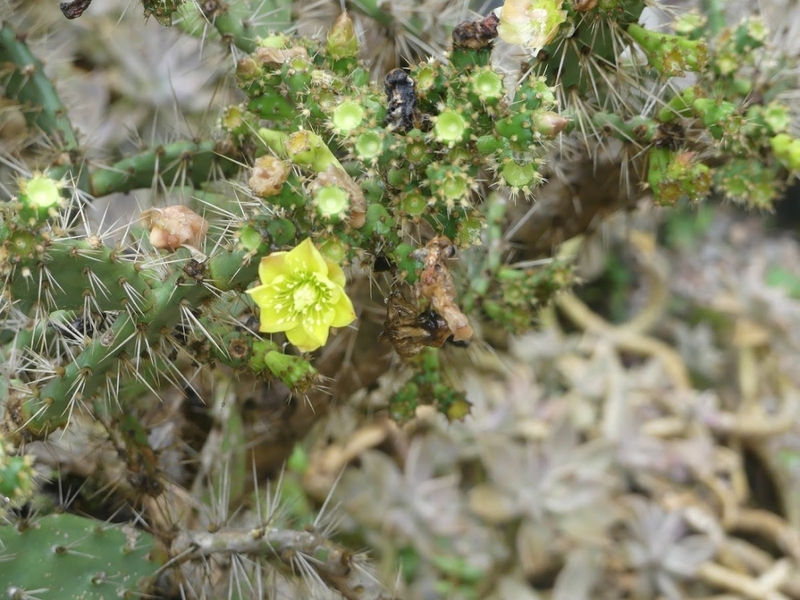 The Botanical Garden shows the diversity of Brazilian and foreign flora. 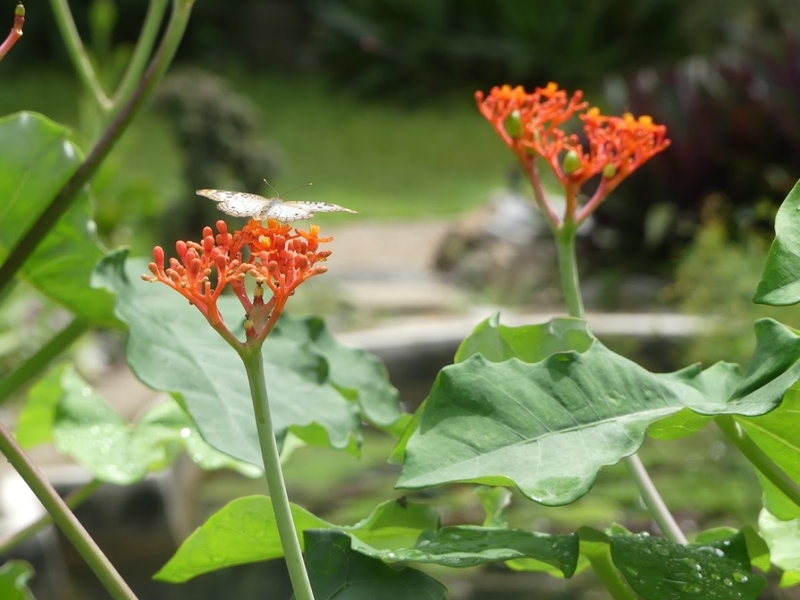 There are around 6,500 species (some endangered) distributed throughout an area of 54 hectares, and numerous greenhouses. 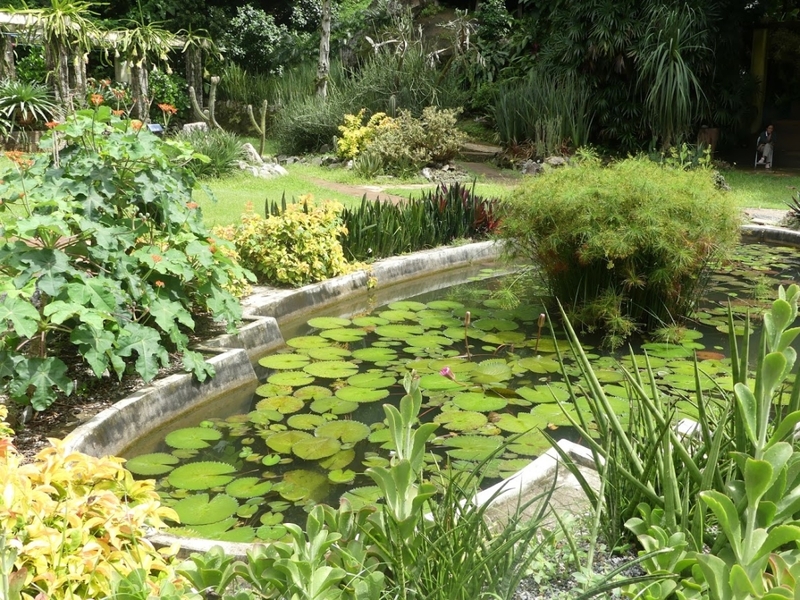 The garden also houses monuments of historical, artistic and archaeological significance. 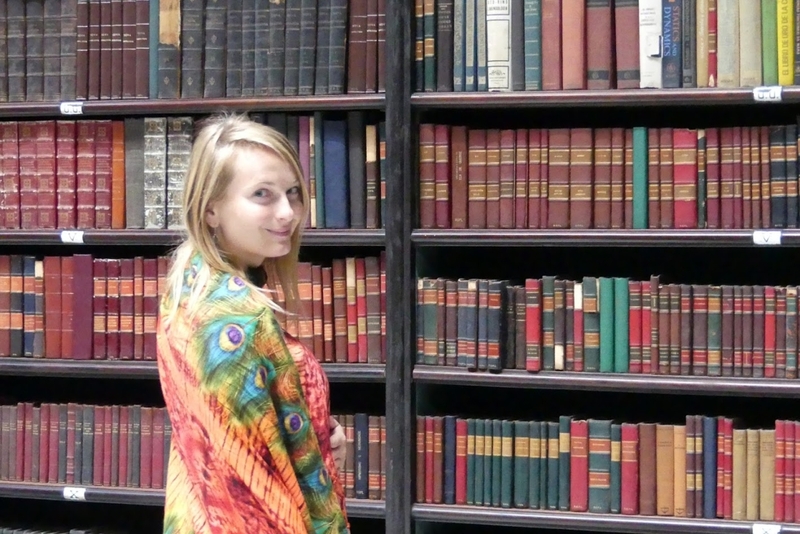 There is an important research centre which includes the most complete library in the country specializing in botany with over 32,000 volumes. The park is protected by the Patrimônio Histórico e Artístico Nacional and was designated as a biosphere reserve by UNESCO in 1992. 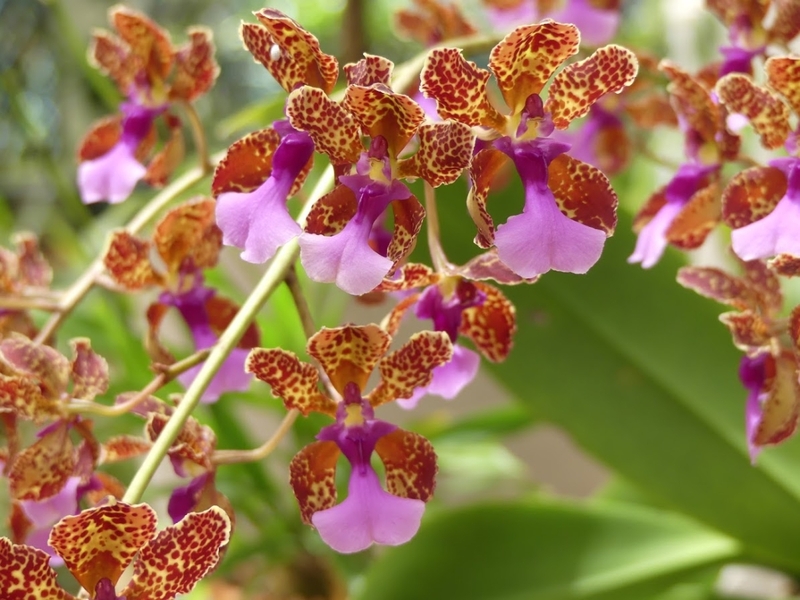 The gardens house collections that include bromeliads, orchids, carnivorous plants, and cacti. The park also contains 140 species of birds, many of which have become accustomed to humans and are consequently much easier to observe than in the wild. 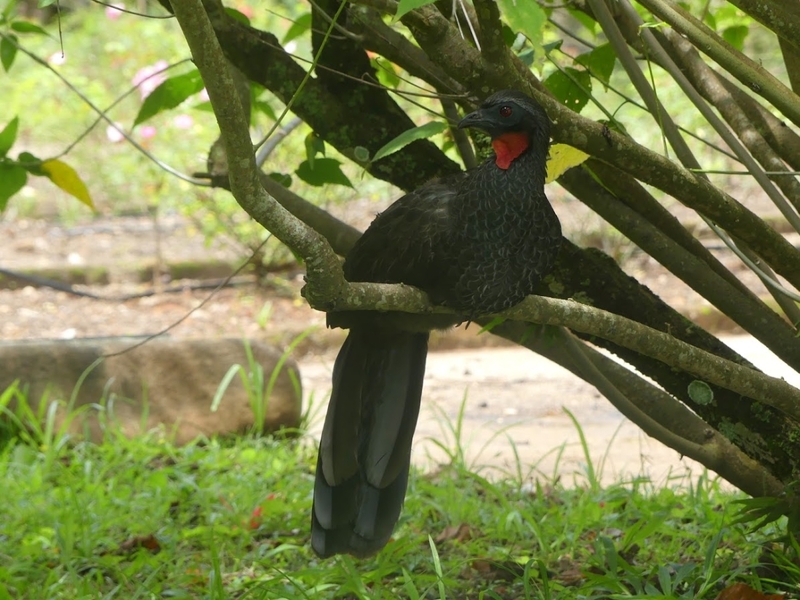 These include the channel-billed toucan, rusty-margined guan, slaty-breasted wood rail and the endangered endemic white-necked hawk. 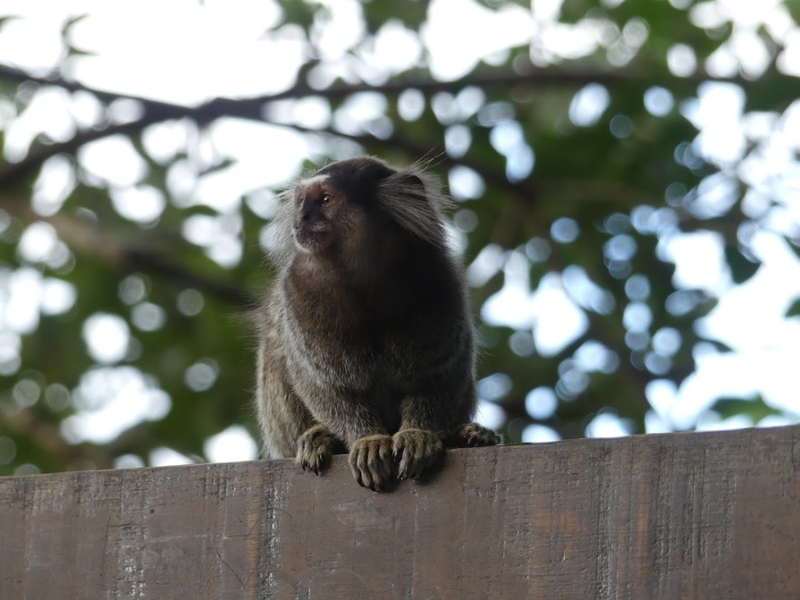 Capuchin monkeys and tufted-eared marmosets are also frequently seen there. 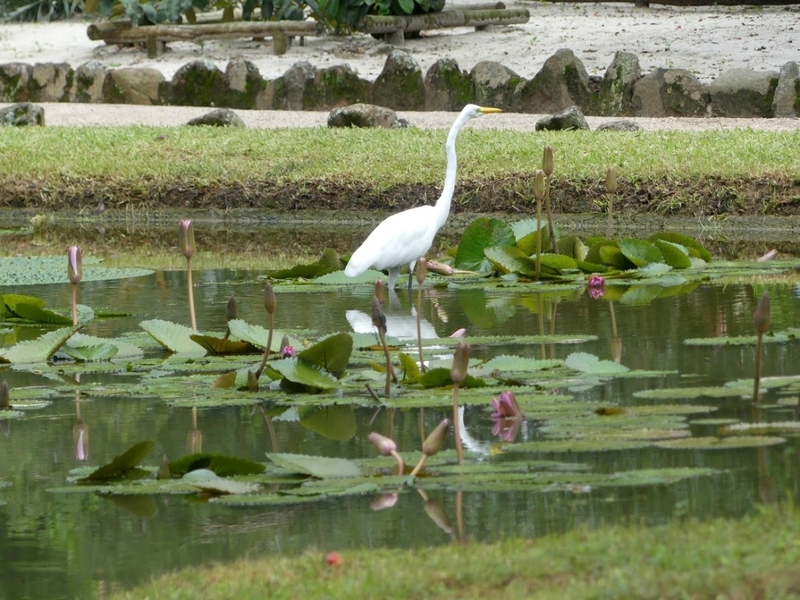 Features of interest include an old gunpowder factory, the Victoria lilies in the Lago Frei Leandro pond, the Japanese Garden, and many sculptures and fountains. Except for the guards, it is forbidden to cycle in the garden, sadly, so you will need at least half a day to walk through. In the vicinity of Jardim Botânico you find an affluent residential neighbourhood of Gávea which also borders (and is thus a walking distance away from) São Conrado, Leblon and Lagoa neighborhoods. Gávea has become famous for its high concentration of artists and intellectuals. PUC-Rio, one of the most important universities of the Rio de Janeiro state, as well as several other schools are located in the neighbourhood. Gávea is well known because of the “Baixo Gávea“ area, which is considered a Bohemian quarter and which is frequented by the city’s youth. The first Europeans to have lived here were the French and the influence is tangible. It is a very safe neighbourhood with many nice cafés and restaurants. In the morning, you can enjoy a Carioca breakfast of frozen Açaí (or a smoothie bowl or a juice) and Pão na chapa in one of the many bistros, while chatting to the locals. Açaí is native to Brazil and is consumed in the various states of Brazil in various forms (as a frozen fruit pulp or bottled juice drink or a smoothie). 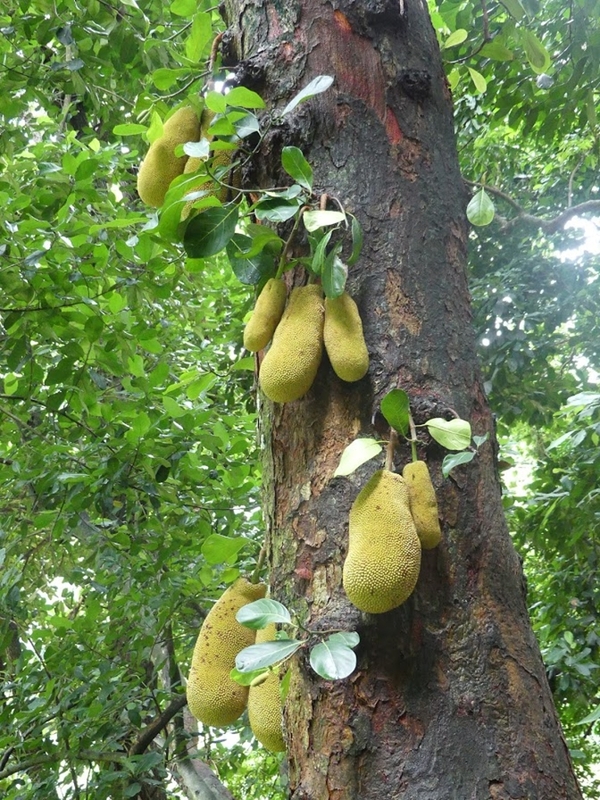 The berries have a unique nutritional profile for a fruit, as they’re somewhat high in fat and low in sugar, loaded with antioxidants, and supposedly have anti-carcinogenic effects as well as stimulative effects on brain function. 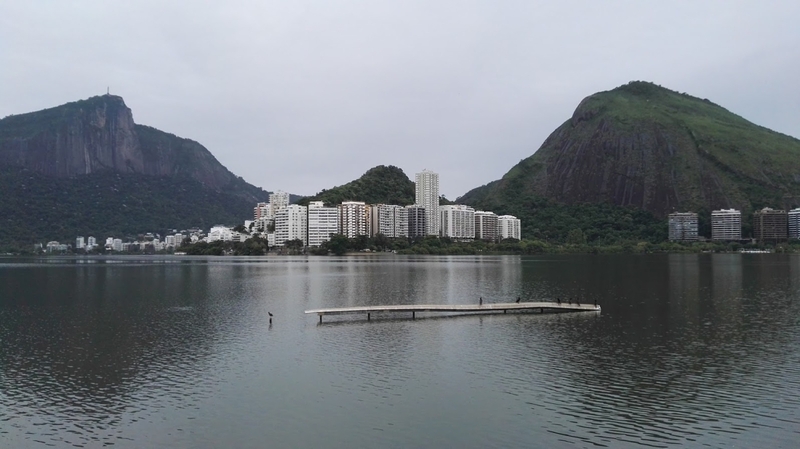 After this cool breakfast you might head to the beach of Leblon (just about 15 mins away from Gávea) and towards the evening when the temperature drops down a little enjoy some jogging or cycling around the lake of Lagoa (which is in fact a salty lake) which offers a trail all around its area. Cariocas generally care about how they look, so gyms, fitness, jogging and cycling are growing in popularity. More and more yoga studios are currently being opened and paddle boarding is very popular at the beaches of Rio.